"You might not know much about our jeans, but you probably should acquaint yourself with them. Crafted from heavy-weight denim, they arrive pre-washed for softness worthy of your leisure time. 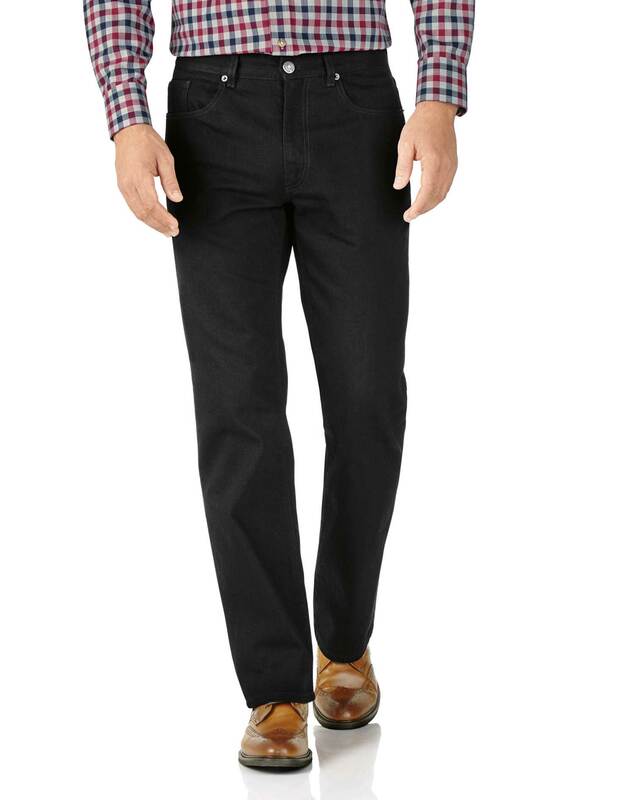 The sleek five-pocket design is even smart enough for a well-chosen business casual ensemble."